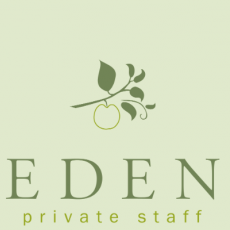 A baby experienced nanny is required in South Kensington caring for a 8 month old baby boy. The family are German and a nanny that spoke the language would be a benefit. The role will be shared care at first then sole charge when mum goes back to work. 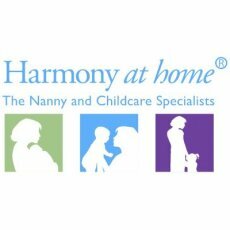 The family are looking for a nanny who is loving, kind and flexible and keep the child socialising and take him along to play dates. 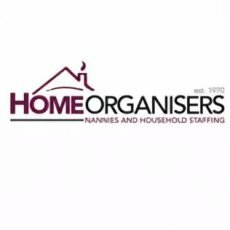 The parents have previously had a night nurse and the child is now in a great sleeping routine and is a very easy baby, they will be looking to have a second baby at some point so would like to have a nanny for the next 4-5 years. A driver isn’t required as everything is close by and there is lots to do in the area by foot and public transport.